The Beatles released Sgt. 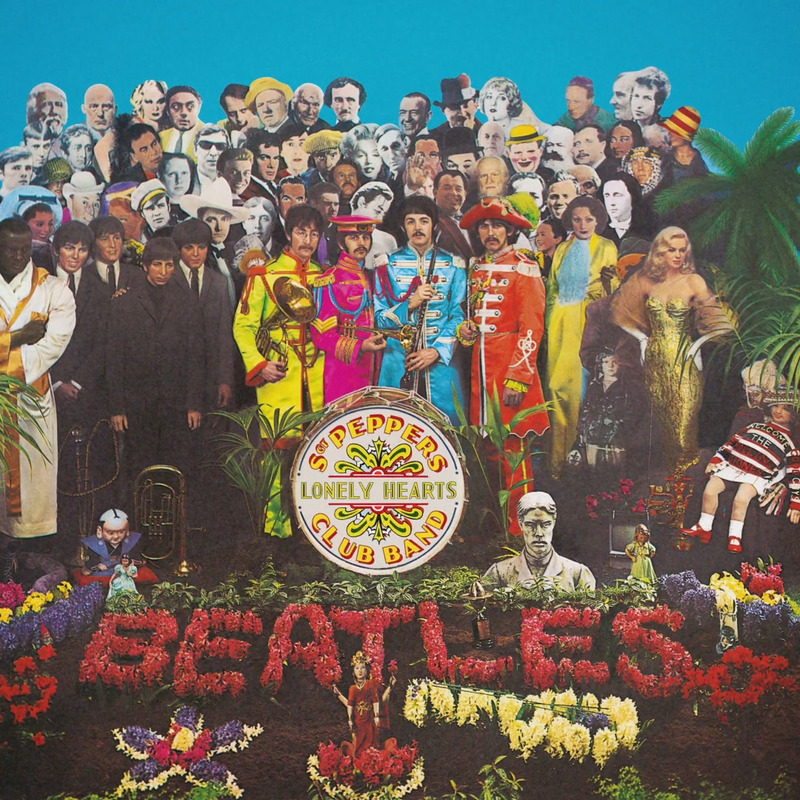 Pepper’s Lonely Hearts Club Band on June 1, 1967. For its 50th anniversary a special reissue packages of CD and vinyl versions is announced for May 26, 2017.